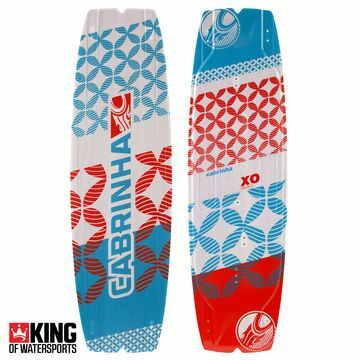 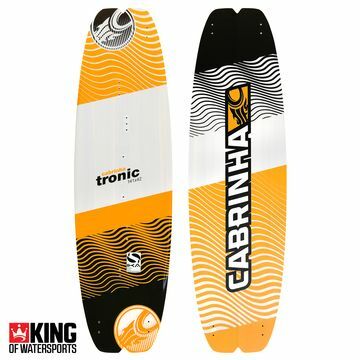 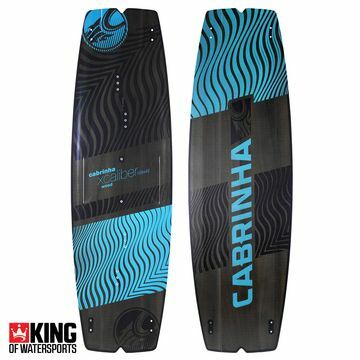 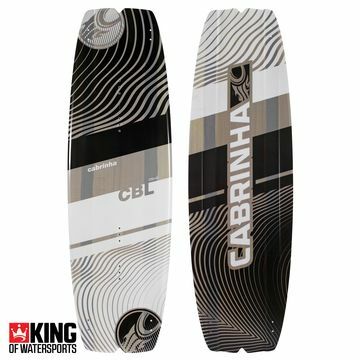 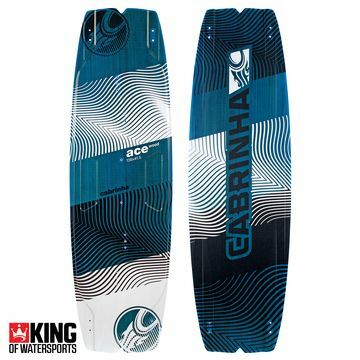 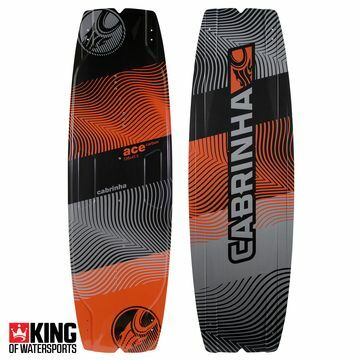 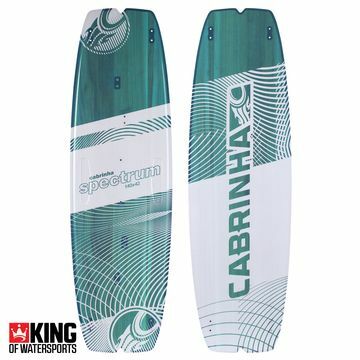 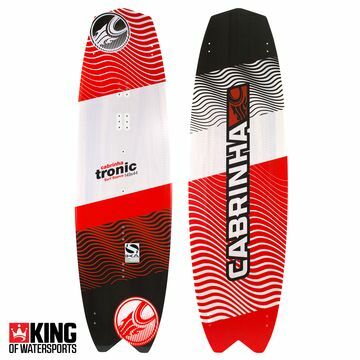 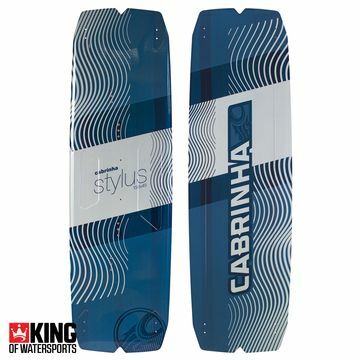 Cabrinha Twin Tip Kiteboards cover every riding style from lightwind to wakestyle. 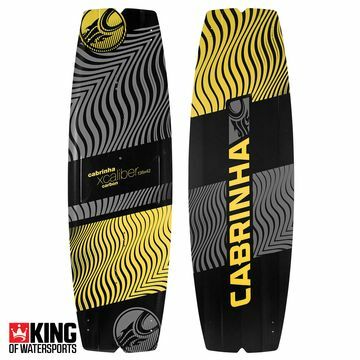 Team them with the Cabrinha H1 or H2O footstraps for the ultimate ride. 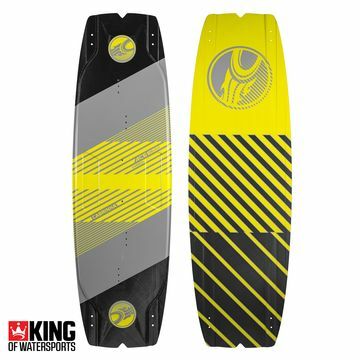 We know these boards inside out so if you need any help with your order just give us a call!